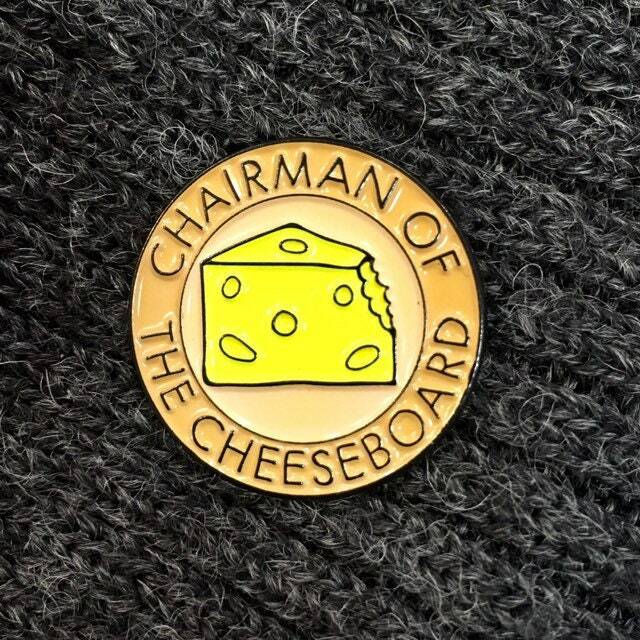 Did you see what I did there.... Grate not Great... it's a play on words. 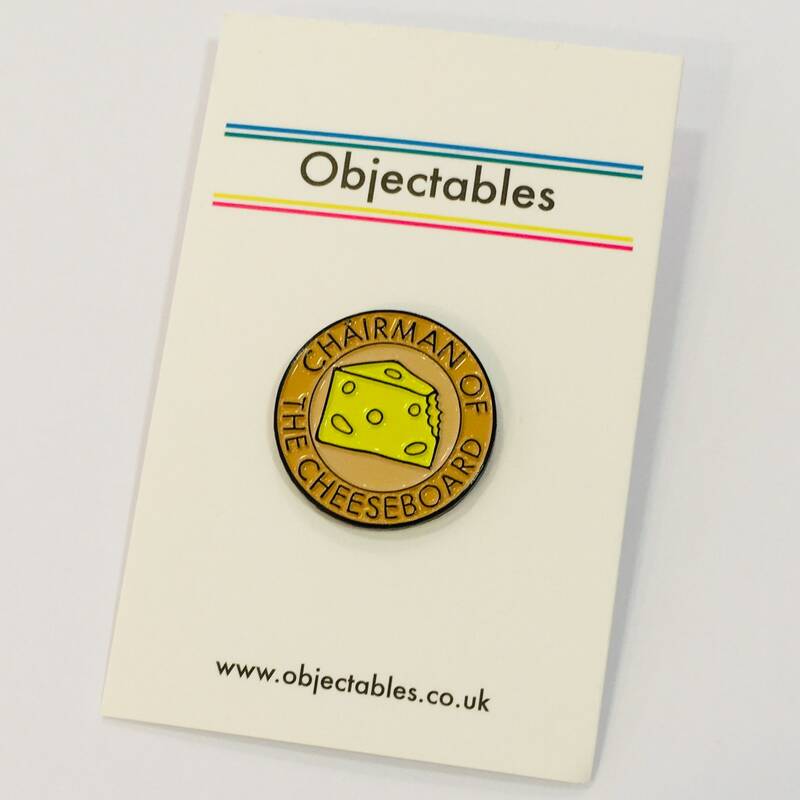 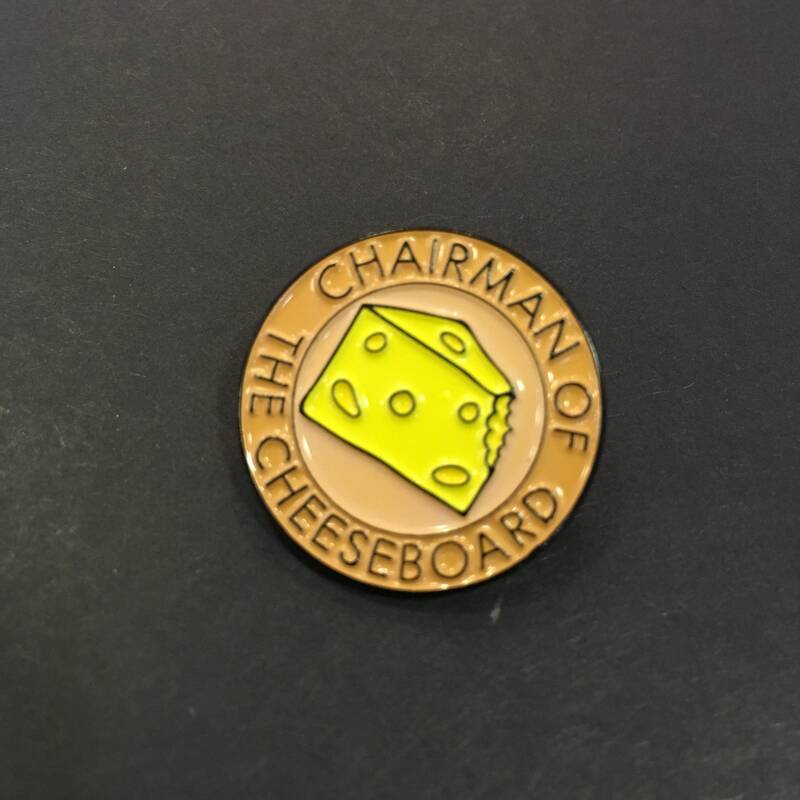 People who like cheese, I mean really like cheese, they will really like this pin badge because it will let everyone know that they like cheese more than anyone else. 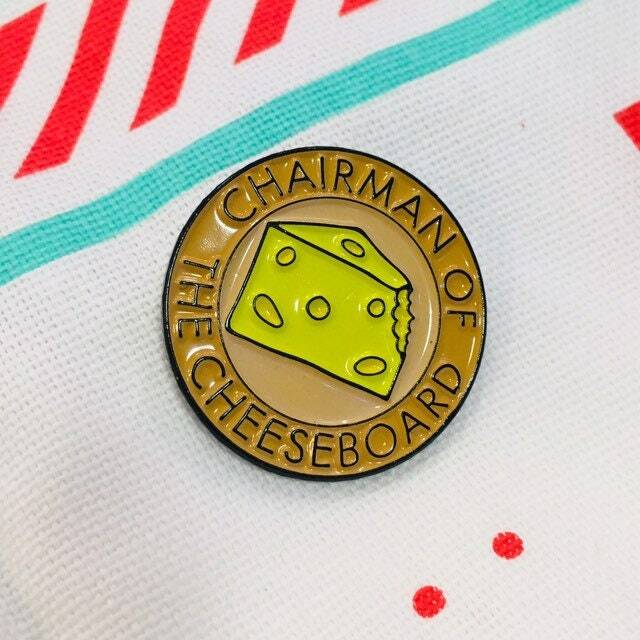 This soft enamel pin is designed especially for those big cheese people. 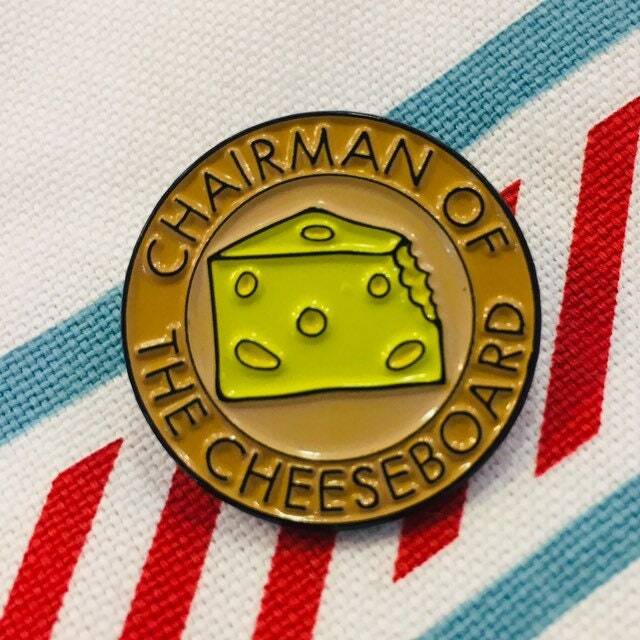 It is 25mm in diameter and comes with a nice little backing card and a metal clasp.